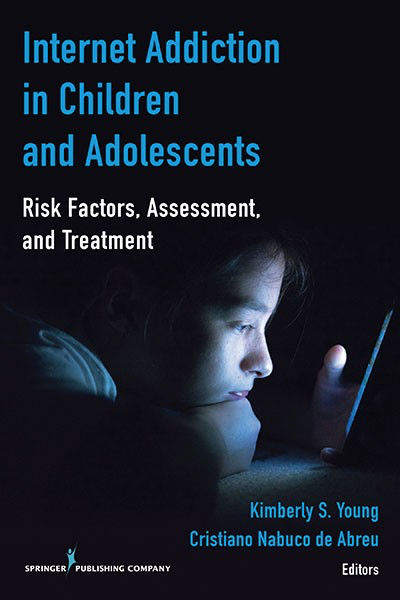 Tracy Markle is one of twenty experts from around the globe who contributed to the first of its kind clinician’s handbook called, “Internet Addiction in Children and Adolescent; Risk Factors, Assessment, and Treatment”. She shares how she utilizes the community based approach she developed called, Family Integrated Treatment Social Connection ~ Internet Addiction (FITSC-IA) ™ to treat Internet addiction in adolescents and young adults. A growing trend of giving children one-to-one devices such as Chrome-books, laptops, virtual reality headsets, and iPads at school is increasing the amount of screen time our children experience daily. According to the American Academy of Pediatrics, today’s children are spending an average of SEVEN hours per day on entertainment media, including televisions, computers, cell or “smart” phones and other electronic devices. Screen use and the electromagnetic radiation emitted from these devices has been associated with myriad health risks including myopia, retinal damage, sleeplessness, addiction and behavioral issues to name a few. The use of screens in schools also brings with it information sharing and privacy issues associated with online curricula, online assessments, and student data collection. Click on the video to hear more from Tracy Markle on how screens in the schools impact students emotional and mental health, as well as performance. 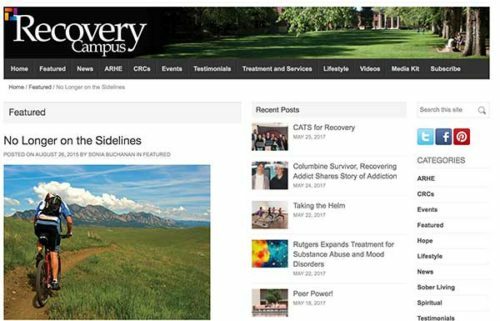 "CU Boulder recovery center helping students fight 'screen addiction'"
"Changes in social media posts can be warning sign"